We are pleased to announce that we have signed a partnership agreement with the Matillion ETL . Speed – Matillion ELT products are faster and more efficient because they leverage the full horsepower of cloud data warehouses. 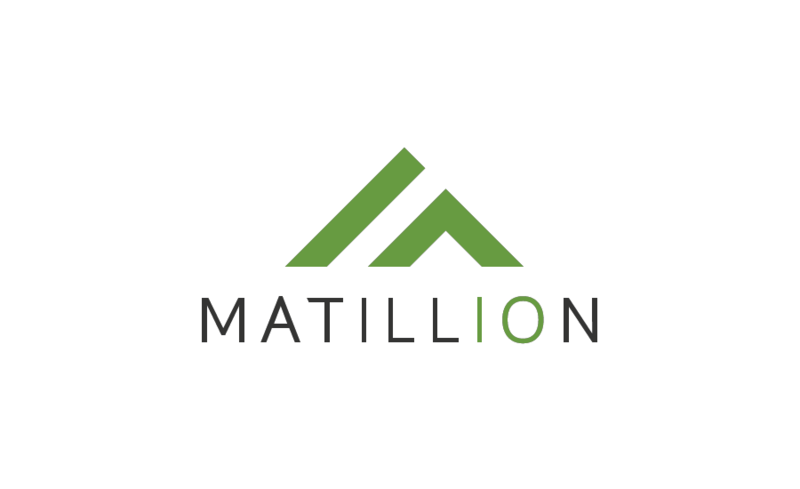 Simplicity – Matillion transforms data in the data warehouse platform to cut out the complexity and risk involved in transforming the data in transit. Scalability – Matillion products are cloud-native, taking full advantage of the near-infinite storage capacity and massive computing power of the cloud. Looking for Cloud Analytics solutions or thinking about moving to the Cloud? Contact us today and we will call you back. Rock Your Data really helped us review Cloud Analytics Solutions available on the market and compare multiple vendors. Moreover, they did Proof of Concept project in order to demonstrate Cloud DW and Cloud ETL advantage. Looking for a Cloud Analytics Solution? © 2019 Copyright Rock Your Data Inc.